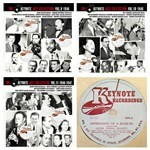 Back in 1940, Keynote Recordings Inc. was a new, small and independent New York company with offices at 522 Fifth Ave., recently founded by Eric Bernay, the owner of a midtown Manhattan record store called The Music Room. Bernay was musically openminded and, looking for a place in the increasingly convulsed American record industry, he launched a catalog of varied music and performers. 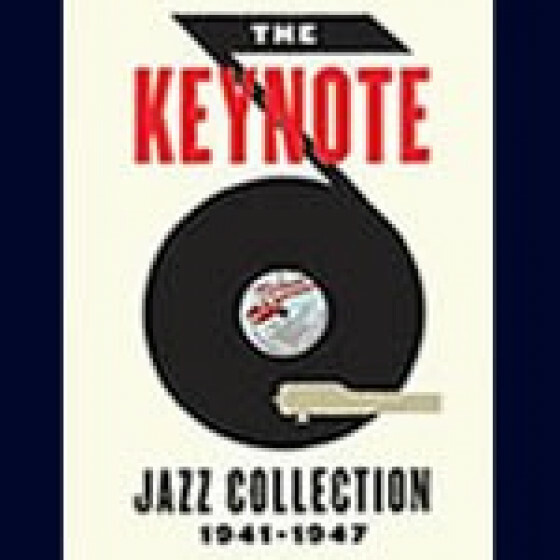 The nature of Keynotes early releases stopped them reaching a broader market, but at the end of 1943 he took a decision that, for a while, helped move his business in the right direction: Keynote turned to jazz and for the following three and a half years built up a large 78 rpm record catalog of 10 and 12-inch albums which contributed greatly to documenting the jazz history of forties America. 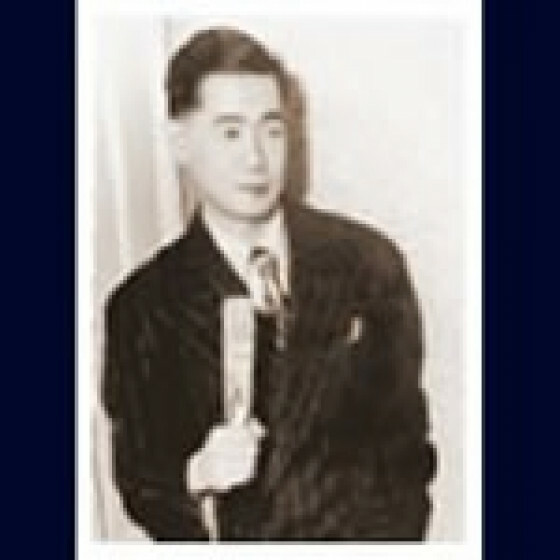 Responsible for this impressive venture was an unlikely figure; a Javanese fan called Harry Lim. 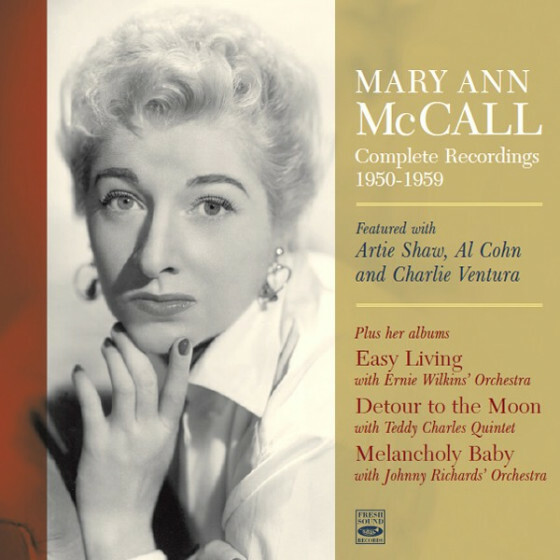 During this relatively short period he used his deep knowledge and great contacts to record some of the most celebrated jazz soloists and outstanding newcomers on the New York, Chicago and Los Angeles jazz scenesdiscs that rapidly became collectors items. 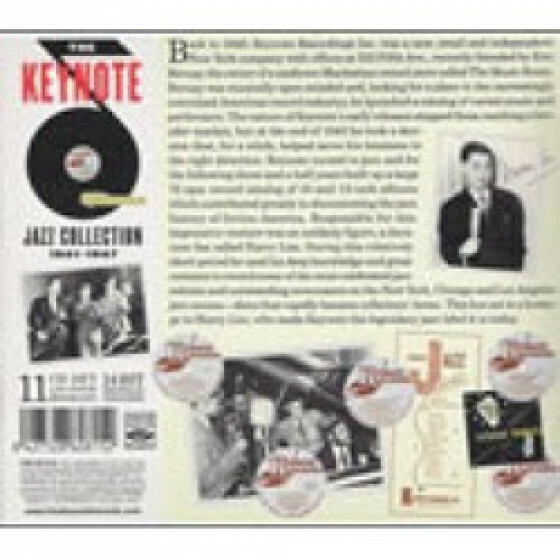 This box set is a homage to Harry Lim, who made Keynote the legendary jazz label it is today. This box set is an hommage to Harry Lim, the man who made Keynote the legendary jazz label it remains in the history of the music up to the present day. 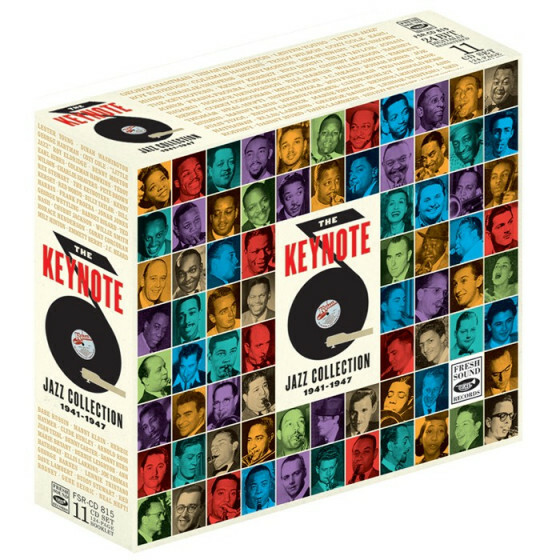 "At last, we have all of the invaluable Keynote sides in a comprehensive, organized, beautifully produced box set. This is a major jazz event." 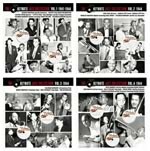 "The invaluable Spanish jazz-reissue company Fresh Sound Records recently entered new territory by out-doing itself with a huge 11-disc reissue called The Keynote Jazz Collection, 1941-47. 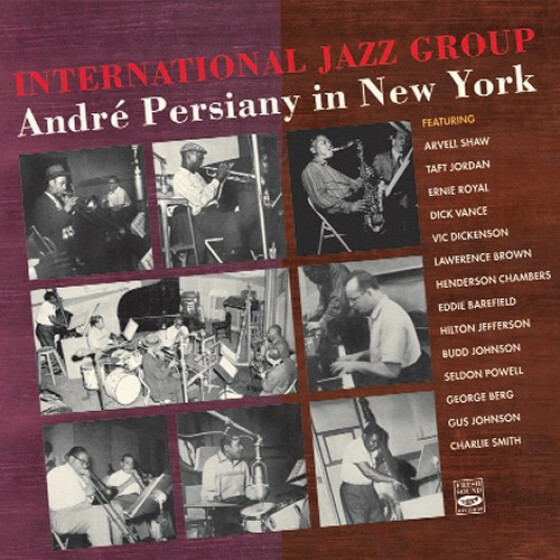 It offers a stunning cross-section of 1940s jazz in all its various styles, during a time when the music was in a process of transition as bebop was developing. 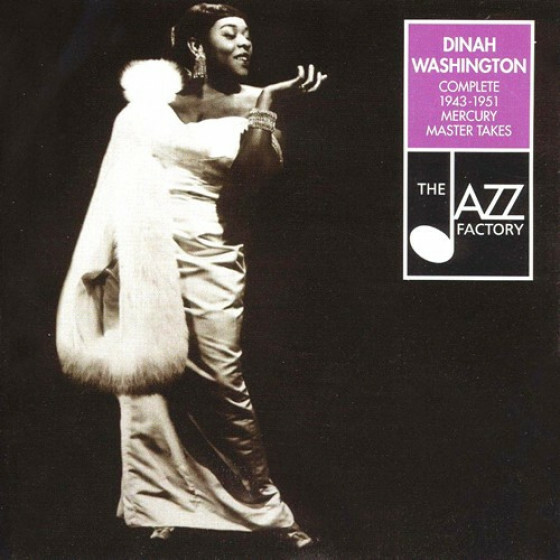 More than one commentator has said that although its still early in the year, this is likely the jazz reissue of 2014." "The American label's heyday didn't last all that long -it's jazz operations didn't really get into gear until 1943- but the legacy is rich. 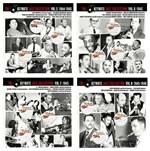 Count Basie, Charlie Shavers and Lester Young were among the many star names to cross the threshold, and if the emphasis is on insouciant swing, there's also a strong consignement of bebop from the young Red Rodney and Dave Lambert among others. Lennie Tristano makes a fleeting appearance, too. Of all the diligently packaged reissues to arrive in the past year or two, this could well be the best." "Well, here it is, the beginning of the year, and Im afraid that the best reissue of 2014 has already been determined. There is just NO WAY that Mosaic, Sony Legacy or Concord are going to match the wonderfully voluminous 11 cd set just released by Fresh Sound Records. To appreciate this massive boxed set, you have to start with a simple question: Who was Harry Lim? 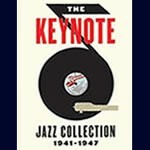 Basically, he was to Keynote what Alfred Lion was to Blue Note in setting the tone and direction of the company. This Javanese jazz fan came to the label and like a kid in a candy store started recording every jazz artist that he could find worth putting on wax. The beauty of this set is that Lim recorded major artists like Coleman Hawkins, Lester Young, Dinah Washington, Earl Hines, Nat King Cole, Count Basie, and Benny Carter as well as lesser knowns such as Allen Eager, Serge Chaloff, Willie Smith and Joe Thomas. What makes it a DOUBLE beauty is that the years that Lim recorded these gents (and ladies!) was that jazz was in the sublime transition of moving from swing to the nascent thing called bebop, so you get to encounter that paradigm shift at ground zero. What a treat! 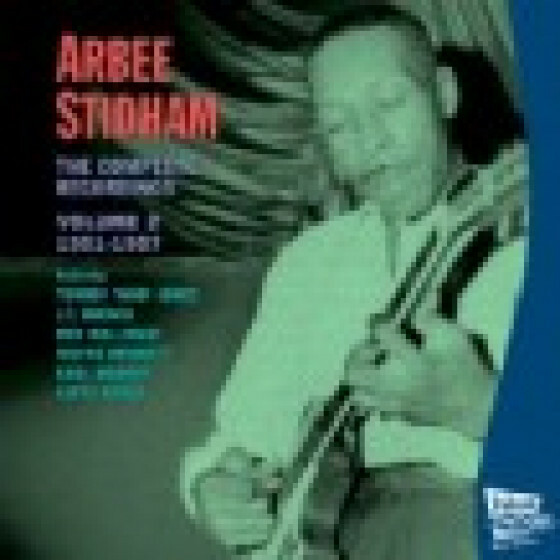 Thus, sessions with Young, Hawkins, Red Rodney, Lennie Tristano, Chubby Jackson point to the future with startling vision while other recordings with Hines, Charlie Shavers, Rex Stewart, Barney Bigard and Bud Freeman show that swing could still be the thing. 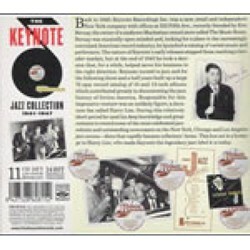 There are even recordings that capture the resurgence of traditional, and the fact is in vivid display as the first disc opens with George Hartmans band playing Chicago styled tunes, followed in sequence by the leader of the newest sound in town, Lester Young. Prez is at his absolute zenith here, and floats on Sometimes Im Happy and I Never Knew, while Hawkins comes in on following sessions and is majesterial on Cattin at Keynote and Bean at the Met. Red Rodneys Beboppers are total hipsters on The Goof and I while Lennie Tristanos Trio burns with dry ice on Coolin Off with Ulanov . You also have some smoking big band sessions, such as Neal Hefti giving his portend of Basie things to come on I Woke Up Dizzy and Sloppy Joes and Chubby Jackson showing his Herd instincts on Norhwest Passage. What is also delightful about this collection is that Lim brings to light artists that deserved more of a spotlight than they originally received at the time. Rich toned tenor Corky Corcoran, who was a sideman for Harry James, leads a cooking orchestra that also included trumpeter Emmett Berry with some nice charts on What Is This Thing Called Love and Minor Blues. Altoist Willie Smith, also was a sideman for James, fronts a large band along with Les Paul/g and Billy May/tp-arr on a gorgeous September in the Rain and snapping Moten Swing. 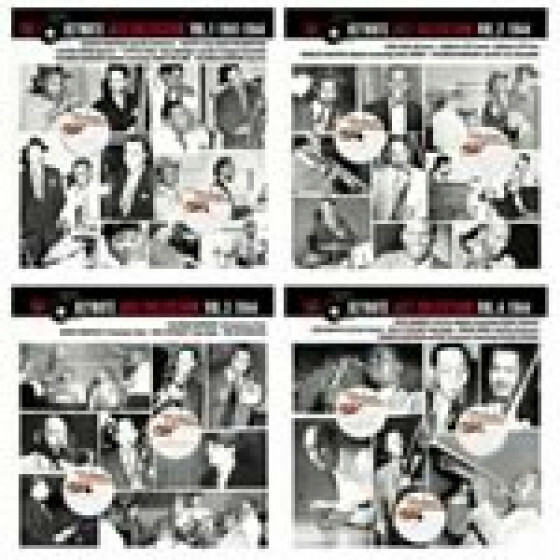 Lots of Ellingtonians pop by for some small group takes, with Johnny Hodges and Harry Carney sneaking into Billy Taylors 44 Big Eight and Barney Bigard leading a quintet with Johnny Guarnieri for a sublime 45 version of Coquette. After taking in this music, even in small doses, you start realizing how individual each musician sounds on his instrument. No one went to Berklee or Manhattan School of Music in those days. Heck, a lot of these guys couldnt even READ music; all they had was their own personality and a bucket load of ideas with an incessant sense of swing. To paraphrase Norma Desmond in Sunset Boulevard, We didnt need dialogue, we had FACES. 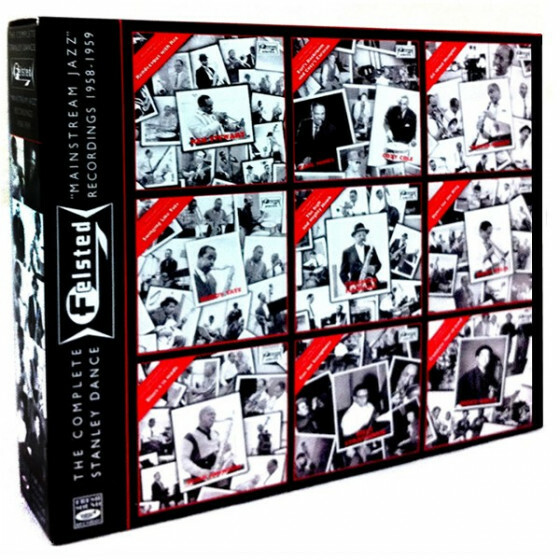 Obviously, youre getting the basic picture here, but the part of this set that makes the whole package irresistible is the accompanying 124 page booklet that gives EXHAUSTIVE background information on each of the sessions and recording artists. If these liner notes dont win a Grammy, theres no justice this side of heaven as writer Jordi Pujol puts together a history of the label and Lim, lists encyclopedic session notes, and even brings in vintage Downbeat and Metronome articles to deliver a background of the times and sounds. Photos of EVERYONE that graced the 78s is included on a wonderful mini-poster, and photos of the artists in and out of the studio are graced throughout the booklet. This is not only the best thing you might buy this year, but it also wouldnt be doing you much harm if it were even the ONLY thing you bought this year. Take it in, soak it up and start living a fuller life!" "Youll find some of Lester Youngs and Willie Smiths finest playing here. 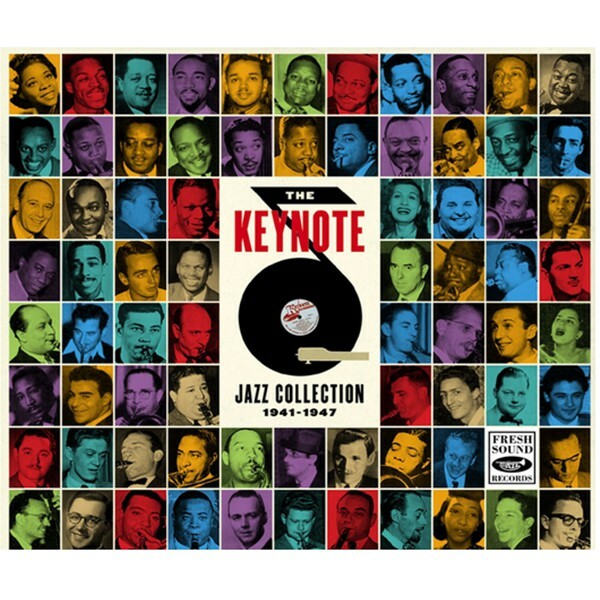 Gigantic piano performances abound from Nat Cole, Teddy Wilson, Johnny Guarnieri and Hines. In this wonderful box are the US tracks that are missing from Mosaics Coleman Hawkins set. 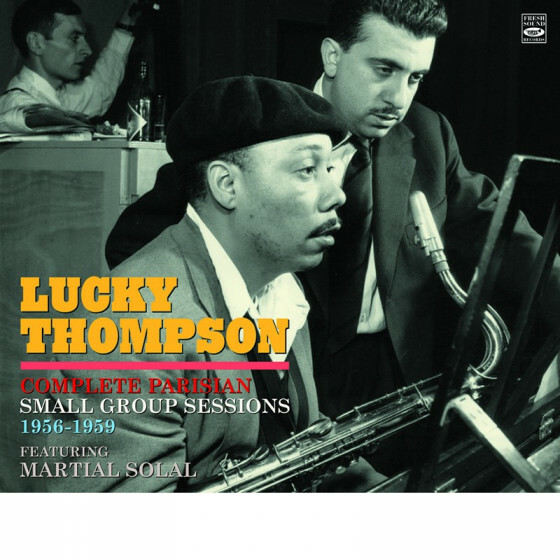 And the trumpeters on those were Buck Clayton and Charlie Shavers, both at high points in their careers. Theres not much of trumpeter Joe Thomas available these days, but here is his masterpiece, Pocatello. 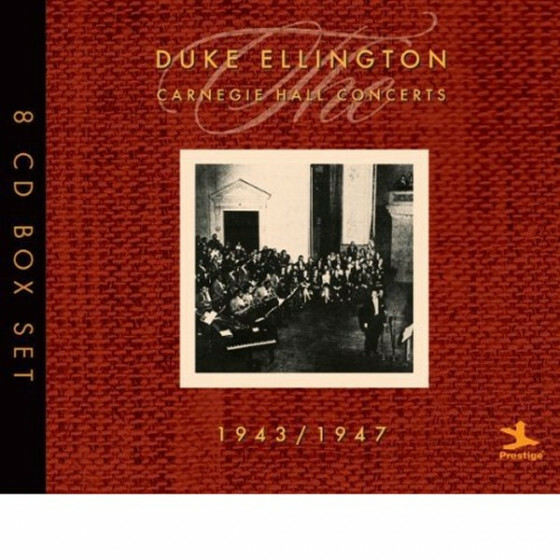 A good helping of fine Bill Harris is compounded by one of Teagardens best later sessions where he sings a beautiful version of Home, with superb backing from Wettlings group, Hawkins again rampant and dazzling piano from the little-known Tatum sound alike, Herman Chittinson. Rex Stewart has a typically original session, climaxed by his evocative tune Swamp Mist. The band includes Lawrence Brown, Harry Carney and Tab Smith. 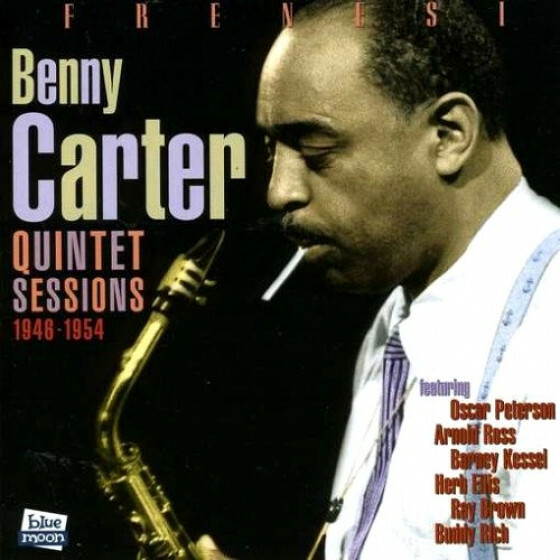 Arnold Ross has Benny Carter in his quintet. 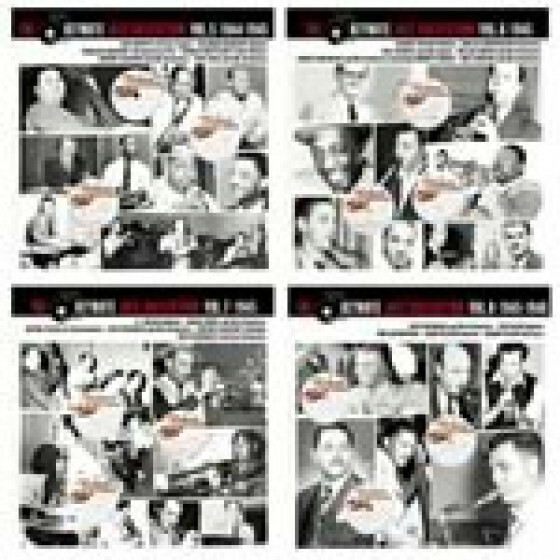 Theres some refreshing Bud Freeman, with Shavers, Billy Butterfield, Ed Hall, Wild Bill, Peanuts, Dave Tough, Joe Sullivan and Gene Schroeder. Bucks back in JC Heards group, and there are eight tracks recorded in New Orleans by Irving Fazolas seven-piece. Joe Thomas is in several of the bands, including alto player Pete Browns, and Shavers and Jonah Jones combine with Budd Johnson to make a lively front line for one version of the Keynoters. 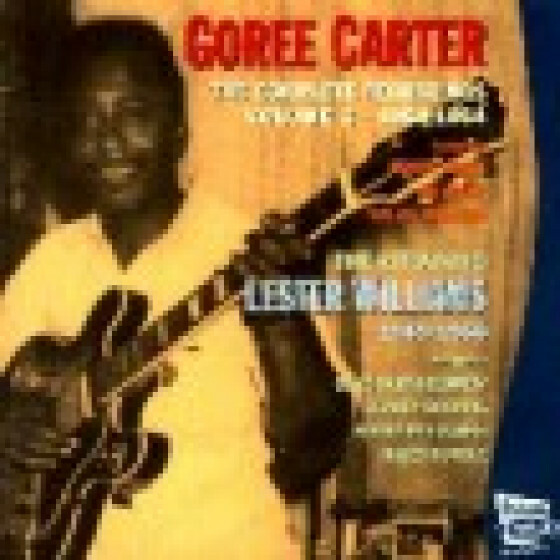 The other band by that name has dazzling piano work from Nat Cole as he backs Willie Smith, and Willies other group erupts with dazzling solos from Les Paul in great form. 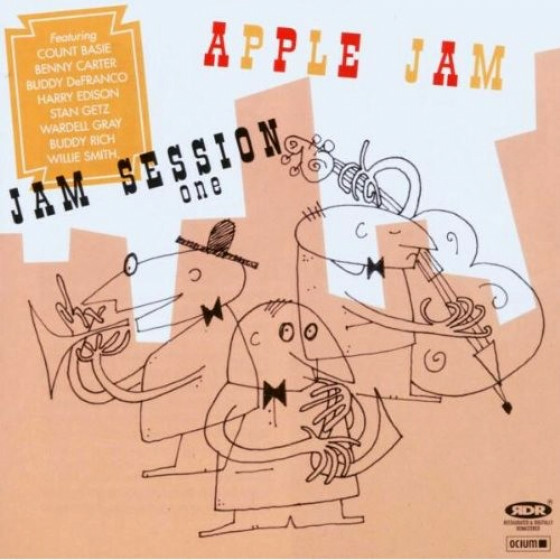 Even Shorty Rogers pops up in some of his earliest work (1945) along with Don Byas and Cozy Cole, and Ralph Burns, Flip, Bill Harris, Bauer and Tough crossed the road from the Herman band to join Chubby Jacksons group. The 1944 Kansas City Seven had Lester at his best, with great playing from Buck Clayton, Dickie Wells and a piano player called Prince Charming, elevated in rank from a Count. The Young quartets are dazzling, not least for Guarnieris piano work. 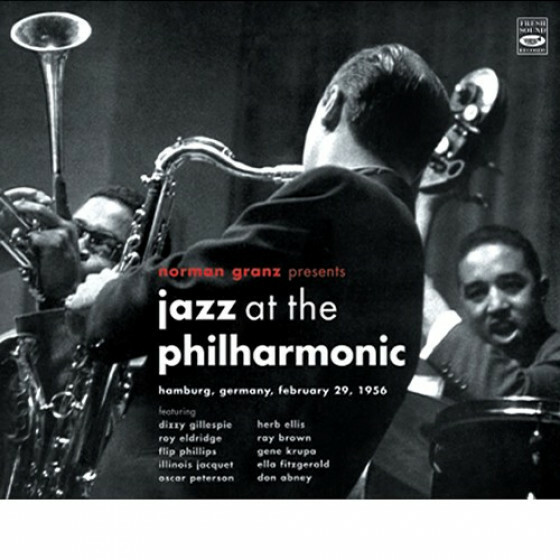 Its Billy Taylor the bassist, not the piano player, and his Big Eight includes Harry Carney, Johnny Guarnieri and one Harvey on alto. There was a film at the time (1944) about a giant rabbit by that name, and Johnny Hodgess nickname was Rabbit. Go figure. Eldridges trumpet ensemble includes Joe Thomas and Emmett Berry, with Guarnieri again and Hawks saxophone version has Tab Smith, Byas and Carney with Guarnieri again. These great tracks, like some of the Hawkins quartets and quintets, found their way out here on Phillips LPs, whilst the Young stuff was on a 10-inch Mercury. 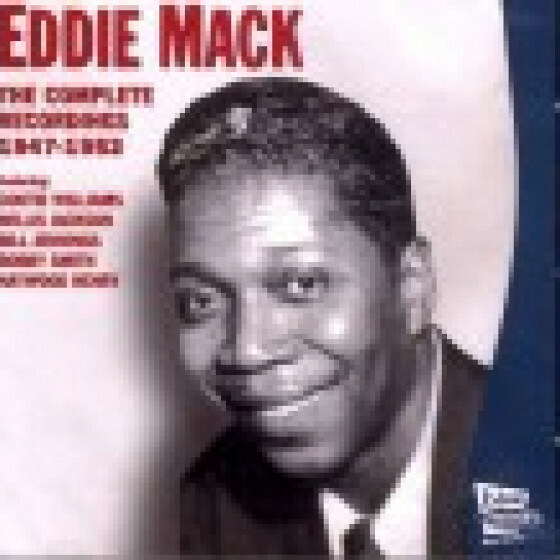 A lot of the recordings were made for 12 inch 78s, and this leads to plenty of relaxed and extended performances. Its good that, more than half a century after Harry Lim, owner of the Keynote label, became such a prolific benefactor of jazz, his recordings should be so beautifully presented by Fresh Sound. Jordi Pujol should be congratulated for the imaginative and unstinting presentation of the music. The 124-page booklet is full of fascinating text and photographs. The CDs, in robust card sleeves, have their own box and that box and the booklet are contained in yet another box. Five stars? This box should have its own star system and get 10."